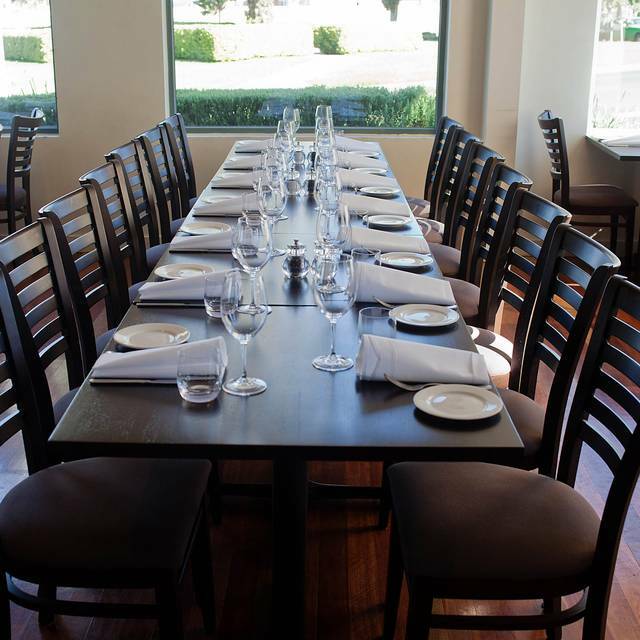 Serving beautiful food to the diners of Melbourne and beyond for over 20 years. 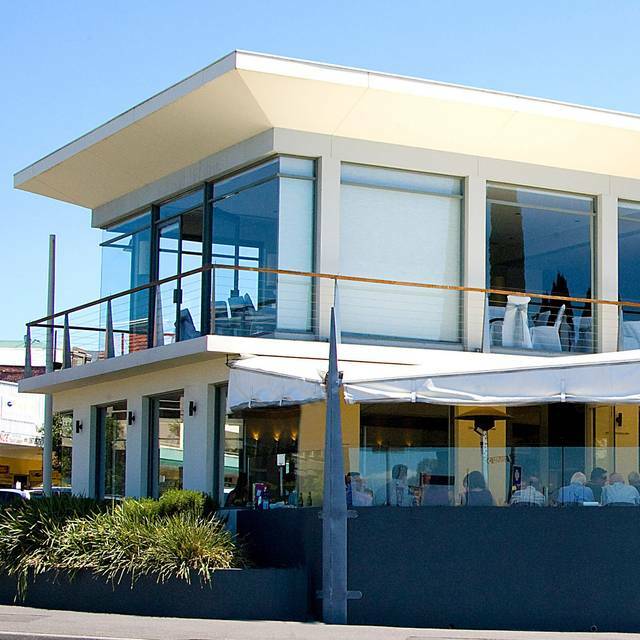 The Strand in Williamstown has become a Melbourne Institution. 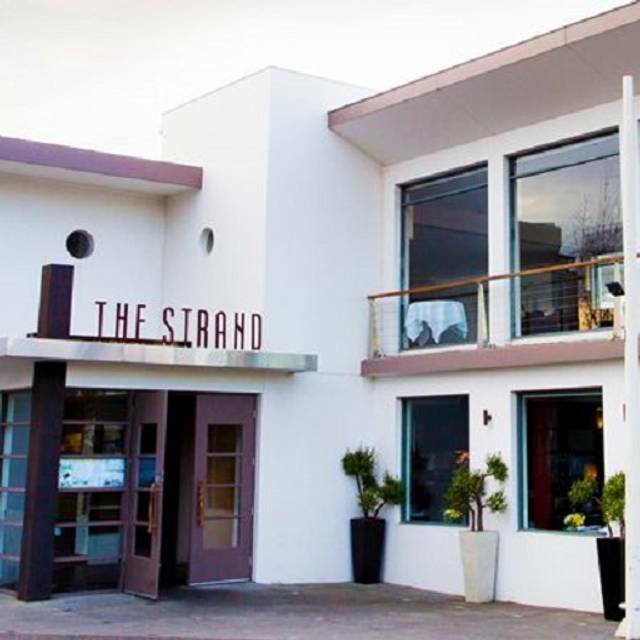 Our dinner at The Strand was wonderful. The restaurant has a great location and ambience. 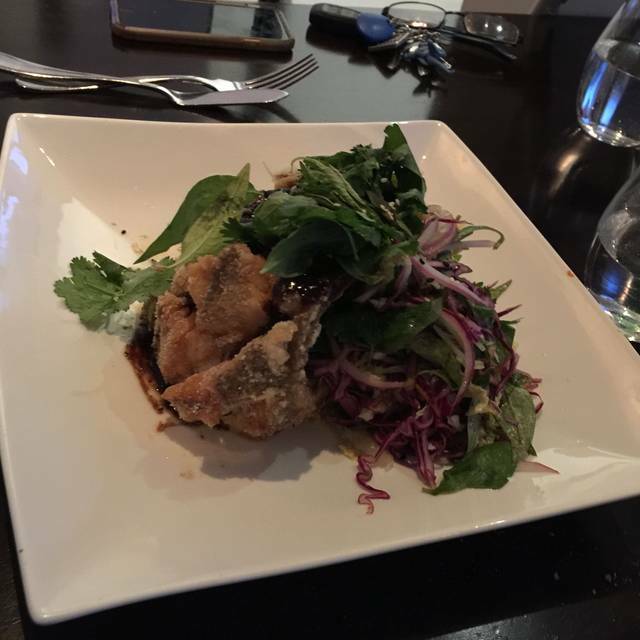 The food is delicious and the staff helpful and friendly. 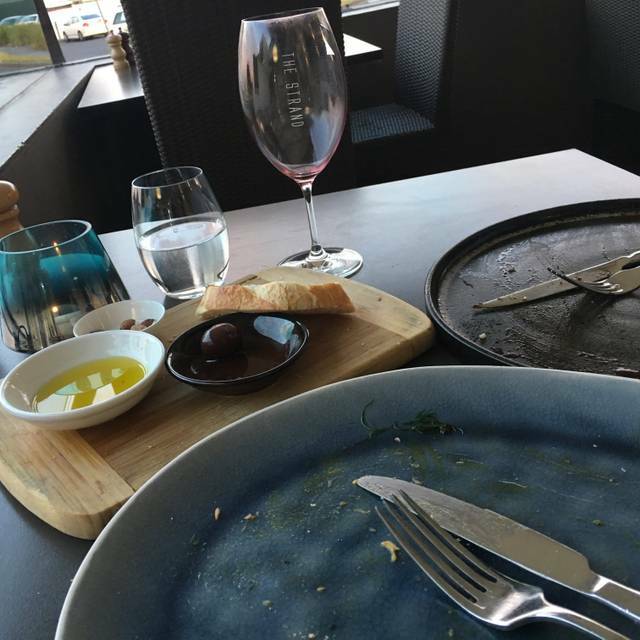 Excellent food, wine and service. Great location. We'll be back! Sat on the deck and enjoyed the sun setting reflected in the windows on the city skyscape. The staff were fantastic, attentive, informative and friendly. The menu has something for everyone, and was plated beautifully; but most importantly, was delicious. 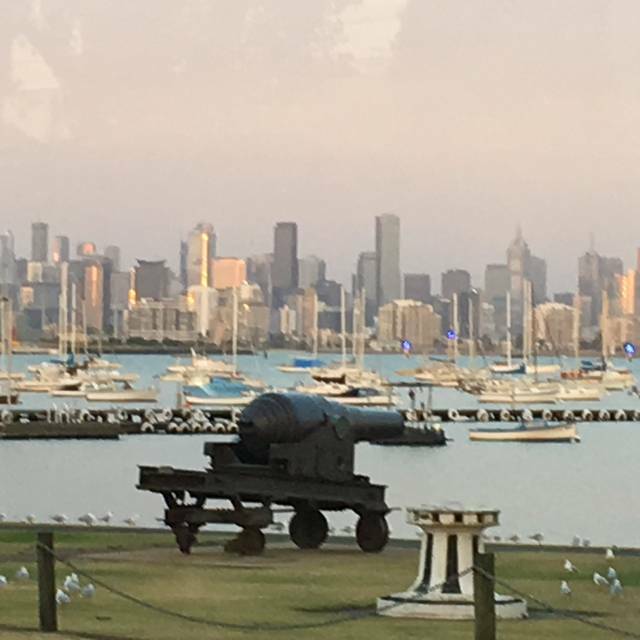 Excellent food with a great view across the bay to Melbourne city. We had the express lunch which is great value. Awesome food and service. A table of 8 and all of us loved the food. Great service, beautiful food and wonderful view! The paella and sticky date pudding are must haves! Had a great lunch at The Strand. The food and service were perfect will definitely be back. Perfect view of the Melbourne City skyline and the bay even from the ground floor. Great service. Great view of the sunset from Williamstown. Food was delicious but not amazing. Noise would have been better if not for the party outside on the balcony. Spot on for a special celebration. Front row seats onto the beach view. Best fish (grilled) and chips I have had in years. Healthy portion size unusual at places with this price point. Service terrific . Overpriced seafood platter, small portion, ambient is rather okay due to the sea view. However the service was not up to what is expected. Absolutely amazing food, interesting interior for fine dining establishment. Is tipping considered standard practice here? I thought professional, high quality wait staff such as here would be paid as highly as they deserve. My husband and I came here for a 'date night' and had such a wonderful experience. 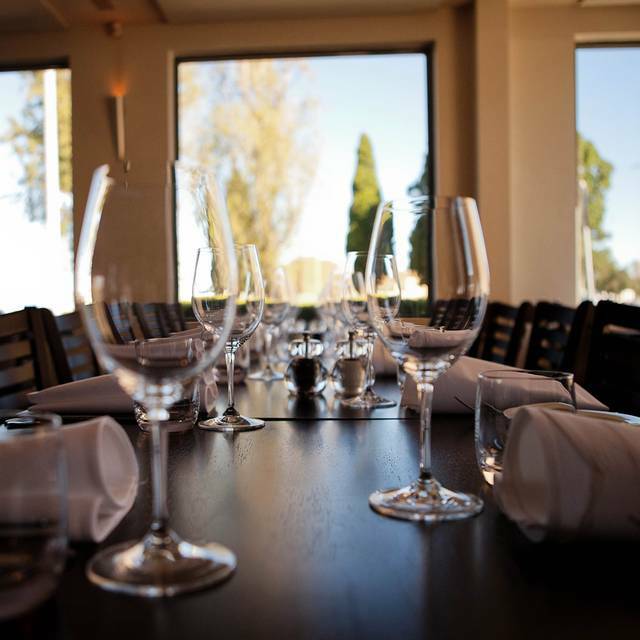 The food was exquisite and service exceptional. We live locally and will definitely be returning to the strand. Our only negative is that we didnt visit sooner! Our experience was absolutely brilliant! We sat looking across the sea with a view of the city. The service was delightful and above expectations! We have already planned a return trip for ourselves and a romantic dinner as part of a weekend getaway for friends. Great food and great service. Very good wine list. The place is amazing with very relaxing view, staff are polite,attentive and professionals. It was a very pleasant dining experience and we absolutely enjoyed the food. Staff are welcoming and attentive from arrival to dessert. Specials were mentioned and recommendations were very good. Food, especially seafood, was cooked perfectly. Pleasantly surprised with the way flounder was prepared. The dessert tasting plate was devine. Great place with a fabulous view from almost any table. Food is well presented, fresh & great flavours. It is always if the same standard. We had a lovely lunch looking over to the city across the water. Service was excellent and good fantastic. GF options fantastic. Great service great food good wine list. It's always great to come. From the moment we arrive, the staff were friendly and very helpful. The Food was excellent. 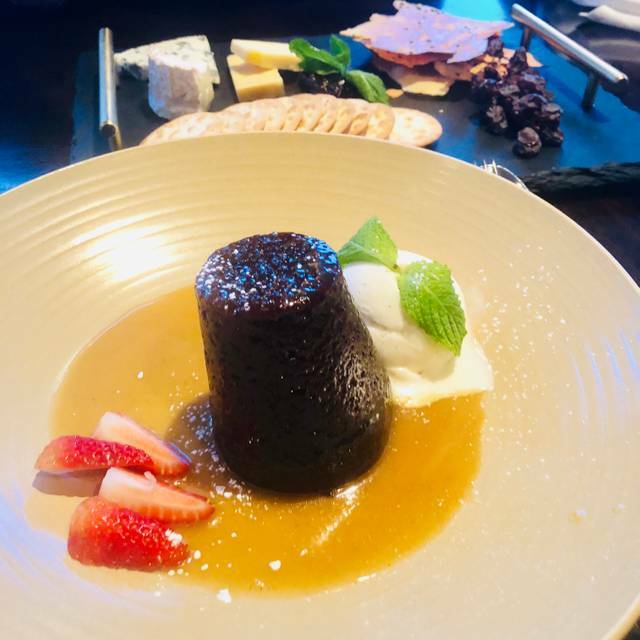 The sticky date pudding is the best I have ever had. The views at night looking across the water to the city are brilliant. The staff is really friendly, food was amazing. Definitely will go back. 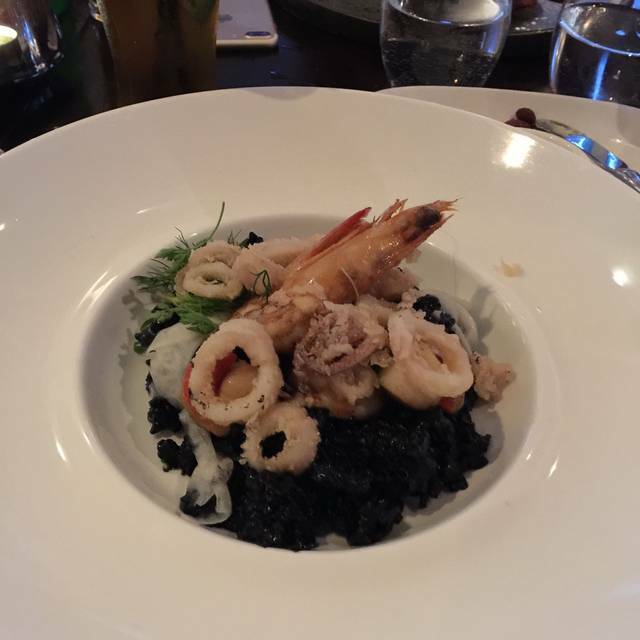 My wife and I went out for a date night, we found the service was exceptional food was very well presented and the taste was mouth watering, lovely quiet atmosphere so it was easy to have a conversation and the views were breathtaking, definitely will go back. Good food, prepared in accordance to customer request. Staff very friendly. Only pity is upstairs not open on the sunday when I was there. Otherwise, would be a splendid time. The service and food was great and the staff accomodated for the occasion. The express lunch was great value. Highly recommended. Overall we were pleased with our meal. Service was helpful and friendly and the ambiance was lovely. great food and great service. The staff were attentive and the food was creative particularly the vegetarian options. Loved the parsnip soup particularly. Heating on the night was up way too high. Needed to be controlled better. Great atmosphere and great food. Professional and friendly staff.